I’m going to start posting videos from comedy shows who aren’t afraid to stand up to this administration. One of my favorites is Samantha Bee’s Full Frontal. Bee should have been the one to take over for Jon Stewart at the Daily Show, but Full Frontal seems to be a good replacement. This week’s Full Frontal takes on Trump’s hiring of White House staff and who he could possibly appoint for help run the country. 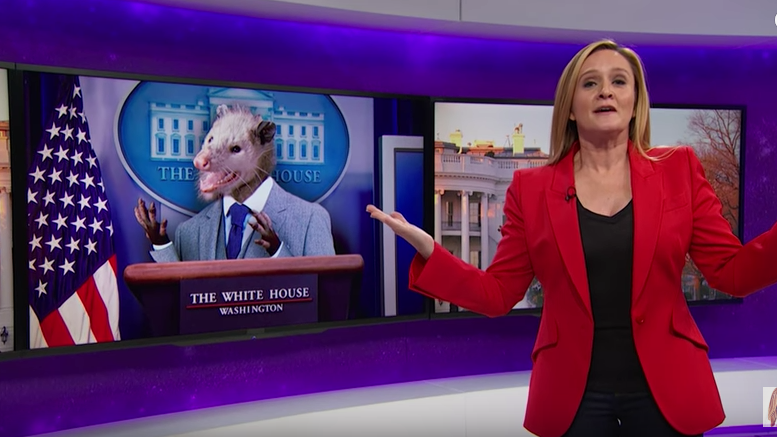 Be the first to comment on "Samantha Bee on the Trump White House"